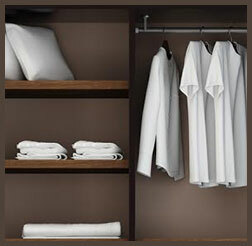 Custom Closets Designed To Make You Happy ! 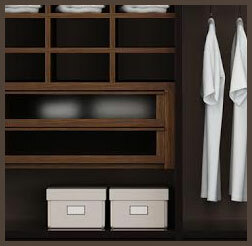 We Build Custom Closets Personalized Just For You ! Award Winning Closet Design Services Unlike Any Other Company ! 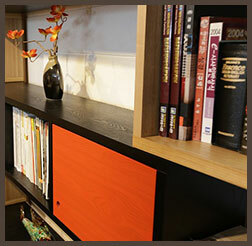 An exceptional result is achieved when the client and interior designer collaborate from the beginning of the project. Exclusive Closet designers are exceptionally skilled artisans in a craft that few can master. 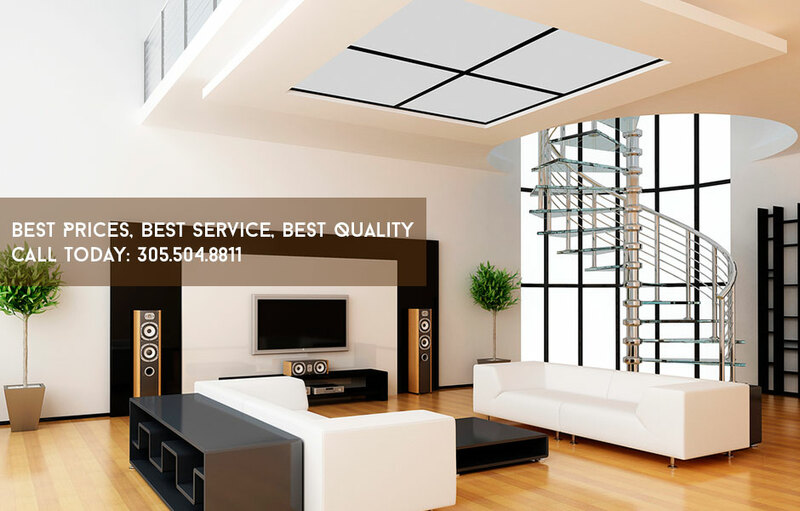 Our team has a passion for improving the lives of our clients through superior service and exquisite custom designs. We ensure your complete satisfaction with everything we do – from the initial consultation to the final walk through. Perfect harmony of form, color and function. We are the leaders in innovative closet design and closet systems in Miami, Florida & our products are manufactured in our U.S.A facility. We will create your dream closet & install your new closet system at your home or business. We offer limited lifetime warranty on all of our closet systems. 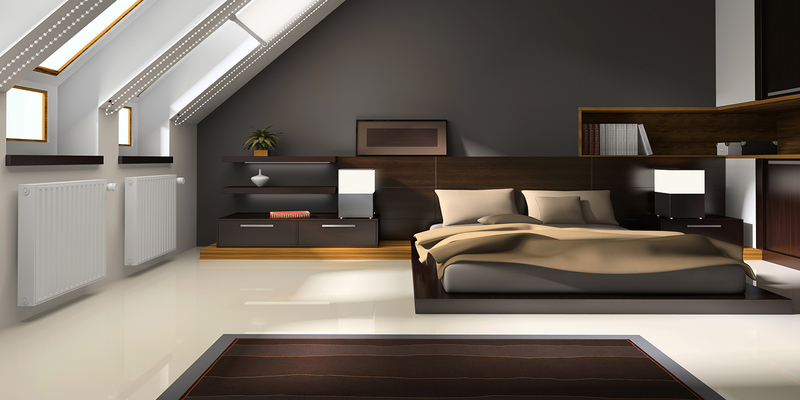 Your Space – Your Style! 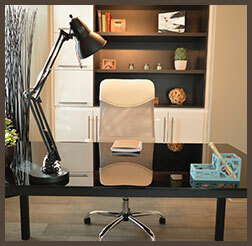 It’s the challenge everyone faces in their homes and offices; closets are the number one place for clutter and figuring out how to manage that clutter can be incredibly frustrating. But, more importantly, organizing your closet can be incredibly life-changing. If you want to improve your life immediately, what do they say? Clean out a closet. Exclusive Closet Designs is Miami-Dade and Broward County’s number one choice for custom closet designing and manufacturing. Located right here in Miami, FL, we are a family-owned team of experienced, fully licensed and insured craftsmen specializing in residential and commercial spaces like storage rooms, laundry rooms, in-home closets and offices. No matter the size of the space or the budget, nothing stops us from designing unique custom closets that add complete stability and harmony to our client’s lives. And we really enjoy doing it. We are proud to be the leaders in innovative closet designs by transforming any disorganized area, from a small shoe closet to a cluttered garage, into a practical and pleasing space with a personal touch. Our closet makers love the challenge of creating more space and the opportunity to get creative so that every closet is a custom design and all your own. Additionally, we believe the key to an organized life starts with your closet and ends with your 100% satisfaction guaranteed. That is why we offer a lifetime warranty with unbeatable prices for custom-made, modern closets along with the best service and best quality from our closet makers. From small pantries to large walk-ins, our closet designers have been surpassing our client’s expectations for over 25 years. Attention to detail along with quality customer service allows us to give our clients their dream closets and a sigh of relief. If you have a problem closet, give us a call @ 305.504.8811 and we can transform it into a place of functional beauty that provides space for everything you need. We will start with a free consultation and continue with our one-on-one, individual treatment to create what, until now, has only existed in your mind. So don’t delay and let one of our highly skilled closet designers take care of what is now your biggest headache, and revolutionize it into your favorite home investment or office solution.